Freightbook has introduced a fabulous new feature inspired by the fact that ratings are now an essential element to any online directory. 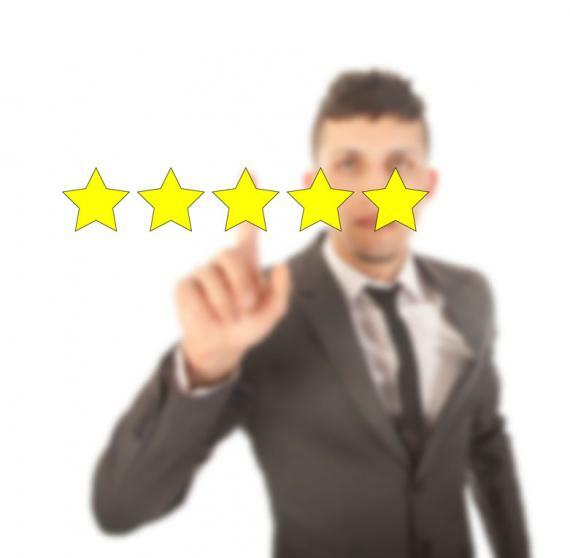 "I always refer to customer ratings before purchasing products online. This applies to service providers too. A recent survey showed that 91% of businesses are influenced by recommendations when making a decision to use a company so we've made it super quick and easy to share feedback on our advertisers." The review will appear live within 24 hours once approved by the Freightbook Team (to avoid spam). Freightbooks unique profile pages and rating system provide a good insight into each registered company which raises confidence and increases business. Print guide. Your first-hand experiences benefit other forwarders.